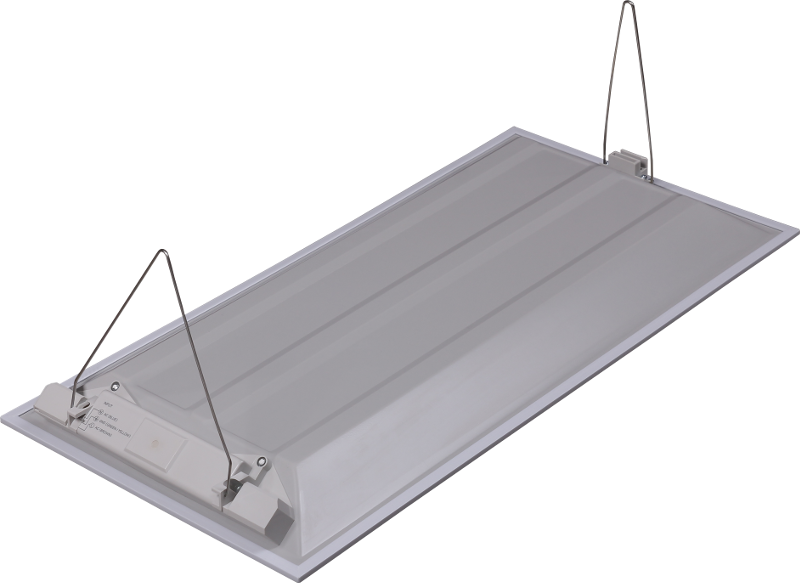 A36-3330-B2O - LED luminaire for illumination of offices, halls, warehouses etc. with suspended ceilings of Armstrong type. 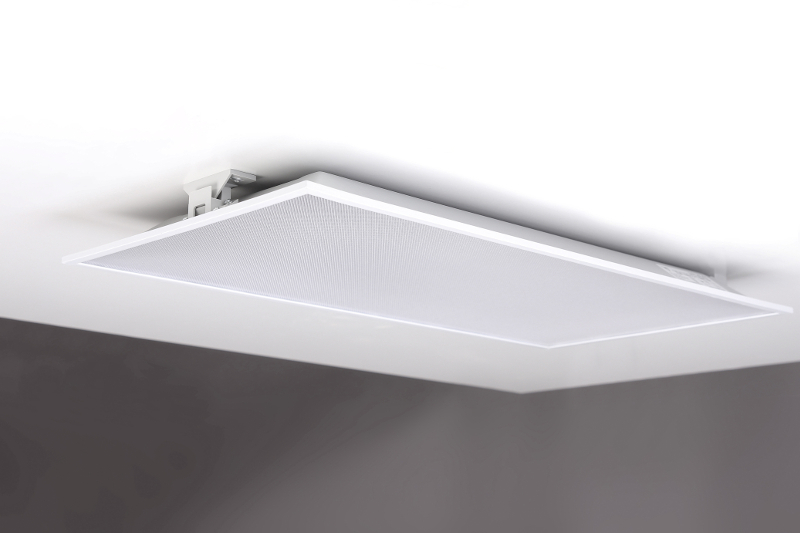 Due to high quality components and professional approach to design, luminaire provides luminous flux 3300lm during the whole operation period. 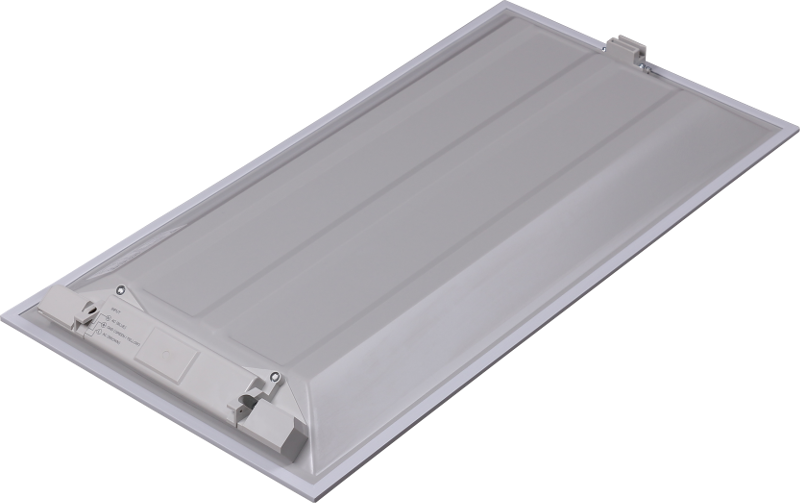 That`s why replacement of fluorescent lamps with the same number of LED-luminaires of this model leads to increase in luminous flux by 20% - 30%.